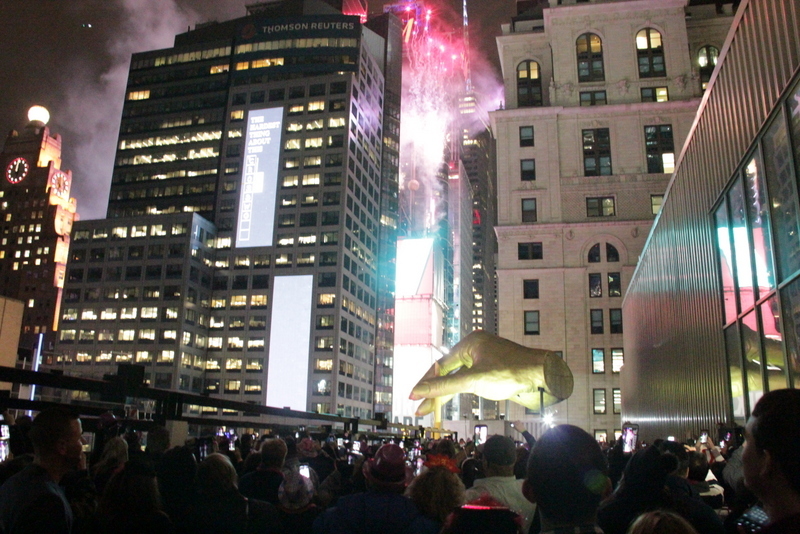 On New Year’s Eve, imagine having a direct, premier view — simply the very best view — of the world famous Waterford Crystal Ball Drop in Times Square, NYC. 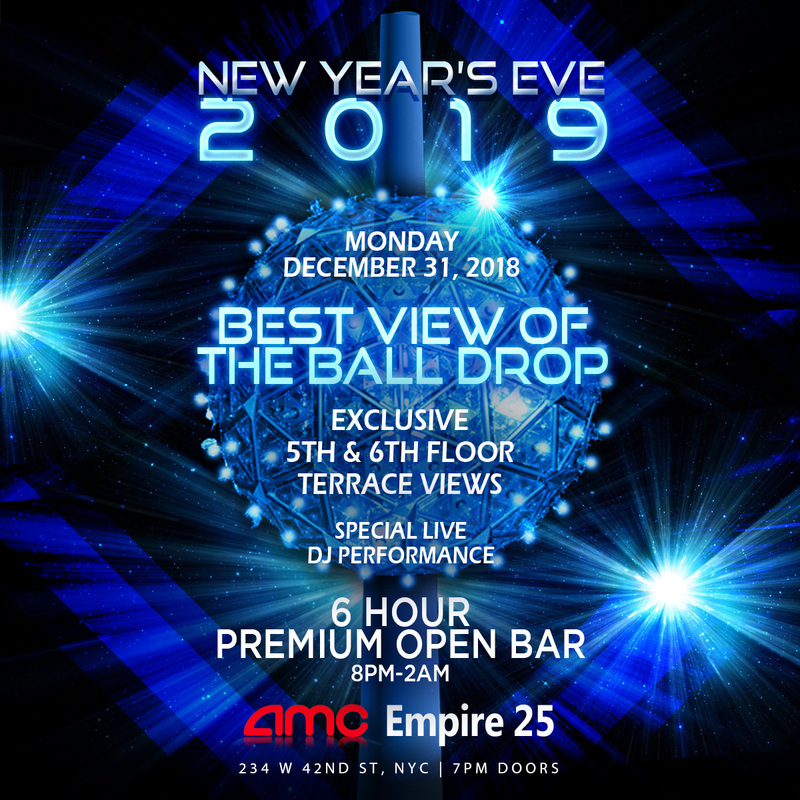 AMC Times Square not only offers a fabulous mega-club party brimming with music, dancing, and fun-filled activities, it has two ultra exclusive VIP Ball Drop viewing terraces with, you guessed it, the "best views of the ball drop." 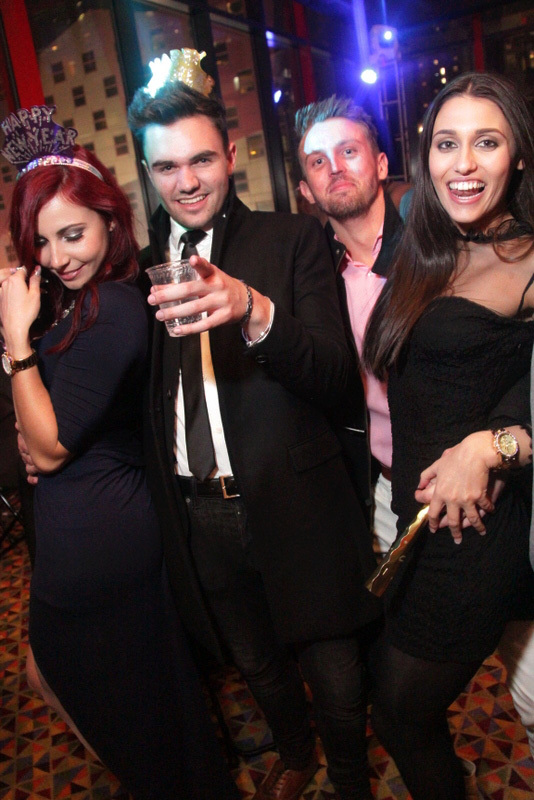 Be the envy of town this NYE and enjoy elevated, awe-inspiring views of the Ball Drop as you ring in the New Year. 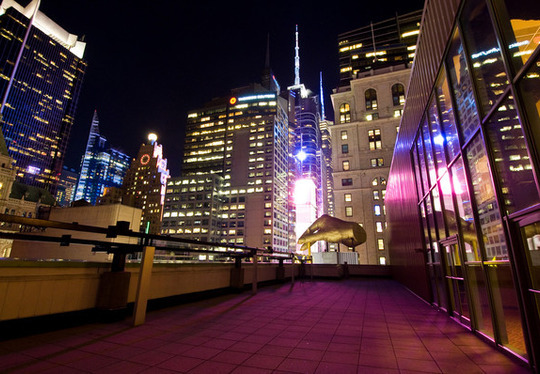 The fifth floor of AMC Times Square is home to the Premier Terrace which is a 21+ ball drop viewing area. 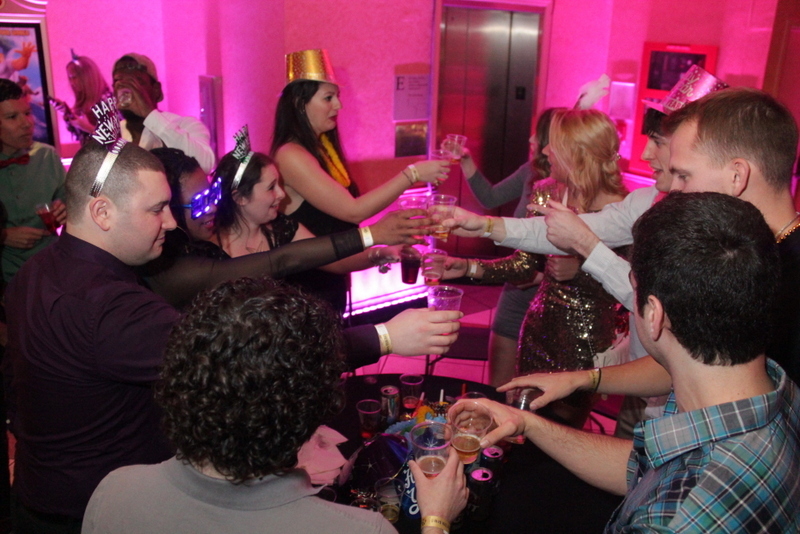 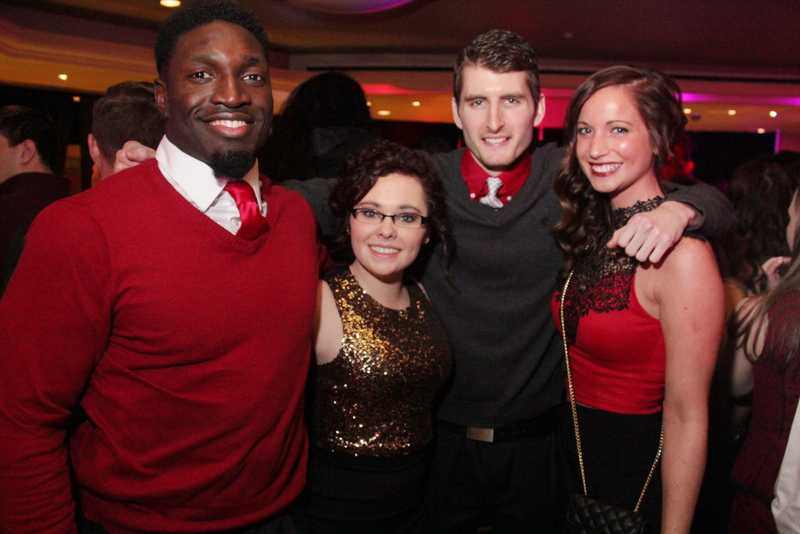 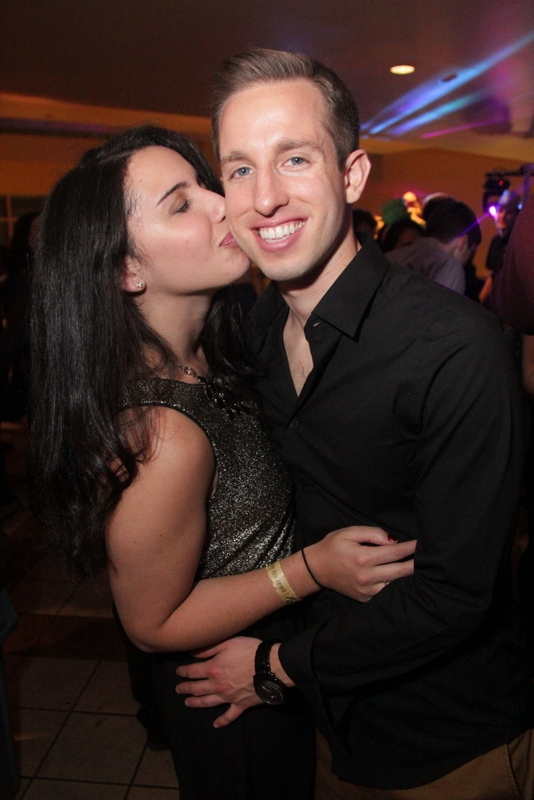 Premier VIP Access, Seated and Ultra VIP tickets holders enjoy all of the amenities of the 4th and 5th-floor party. 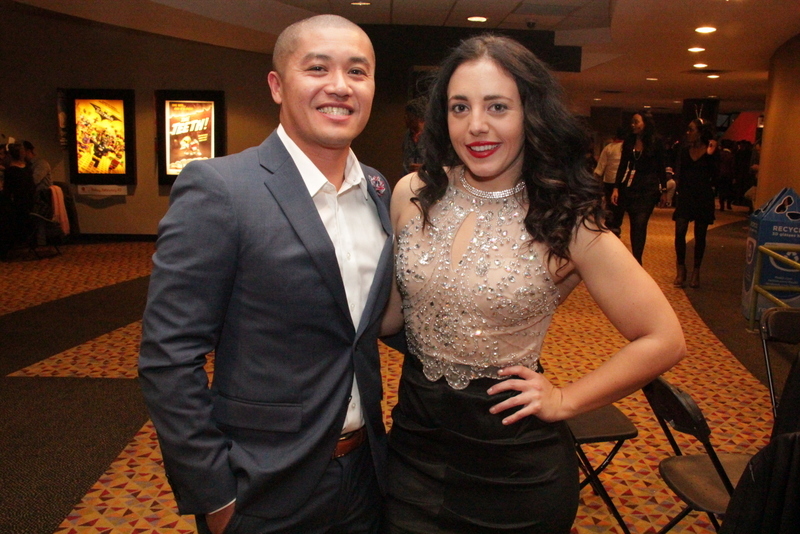 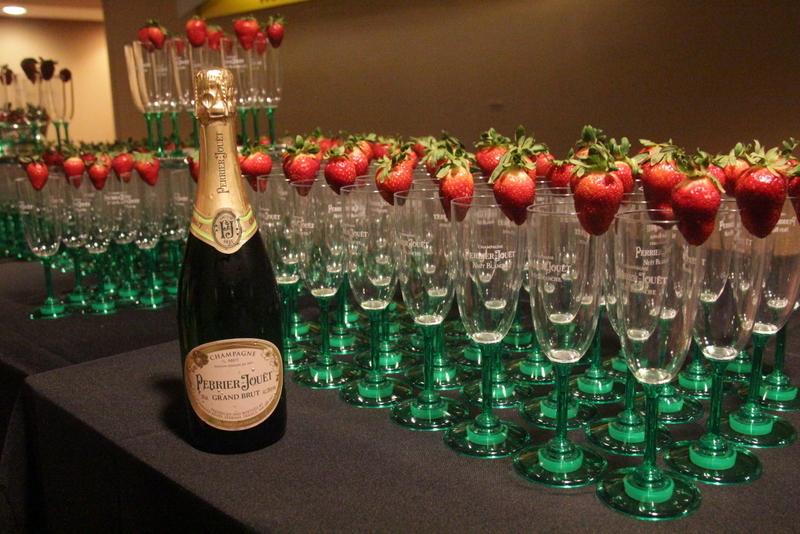 Enjoy an open bar area, a mini-buffet, and open movie theaters showcasing current and popular PG13 films. 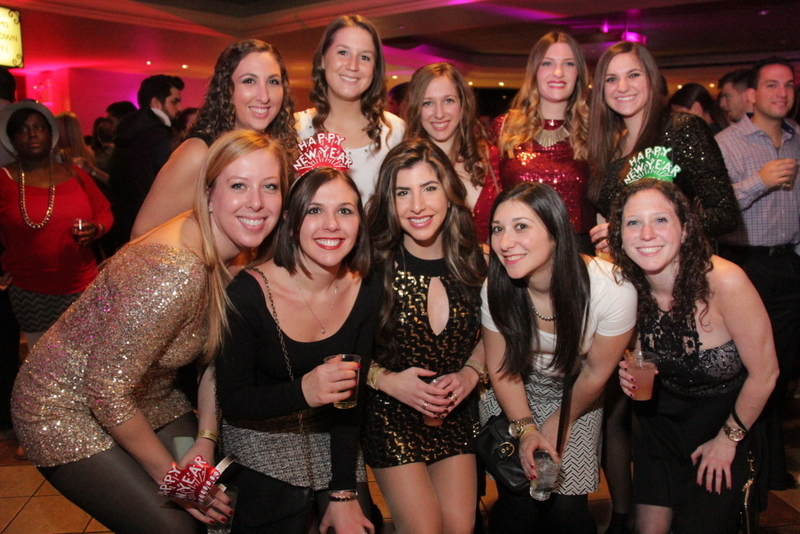 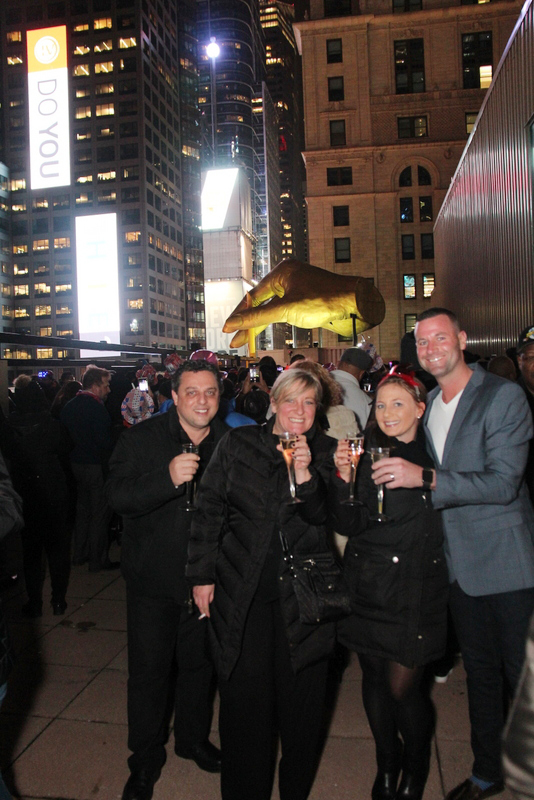 As the clock ticks closer to midnight, guests will be ushered out to the Premier Terrace to view the live ball drop. 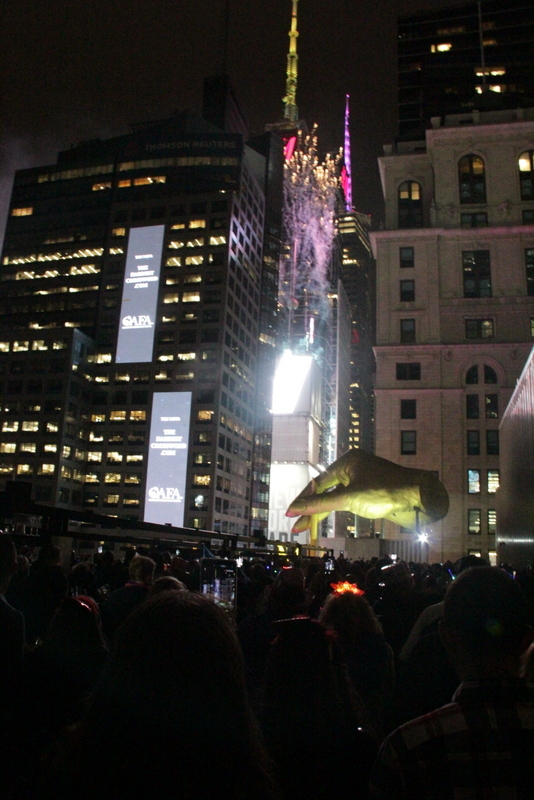 On the sixth floor, the Ball Drop Terrace, guests will enjoy an all ages viewing area. 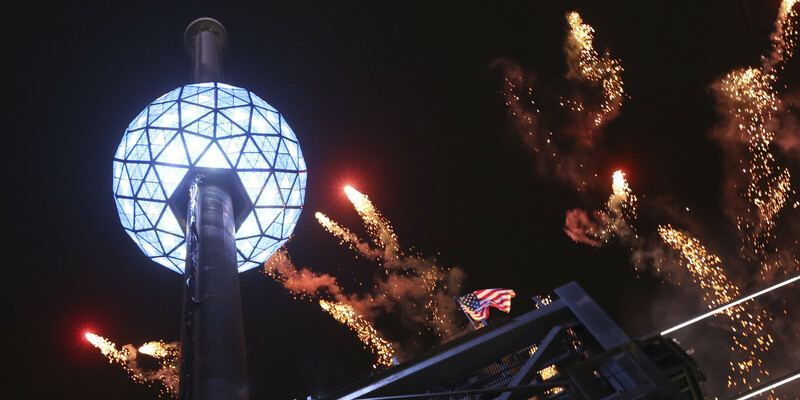 Watch the Ball Drop from this six story exclusive lookout as the ball descends to mark the start of the New Year. 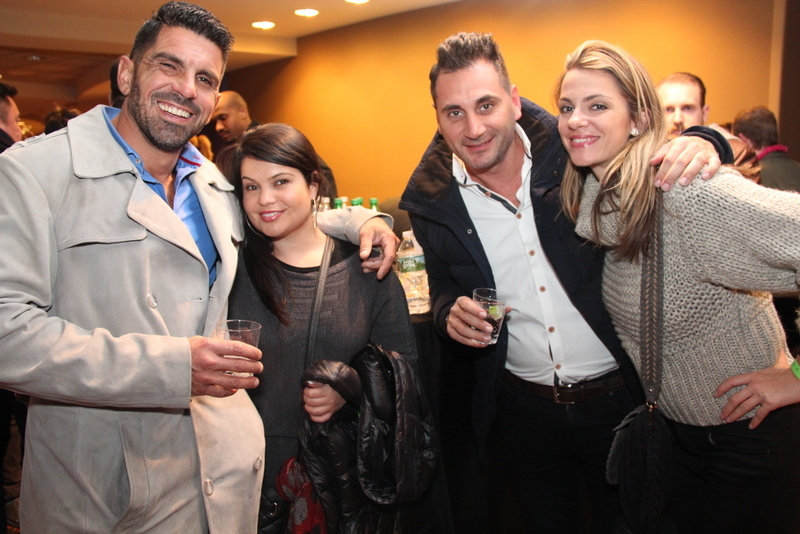 Best View ticket holders enjoy all of the amenities of the 4th and 5th floor and also the private party held at the "Top of the World," also located on the sixth floor. 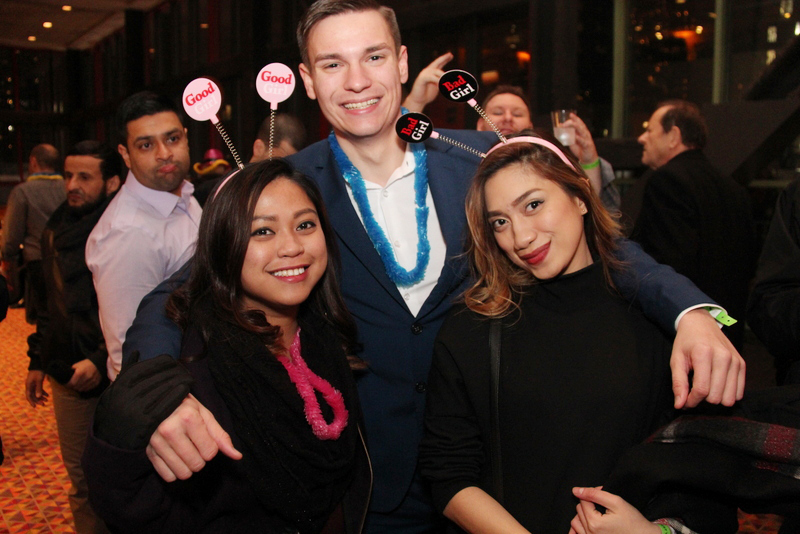 The Top of the World offers a private premium open bar within the confines of a swank mezzanine VIP room with catered food delights. 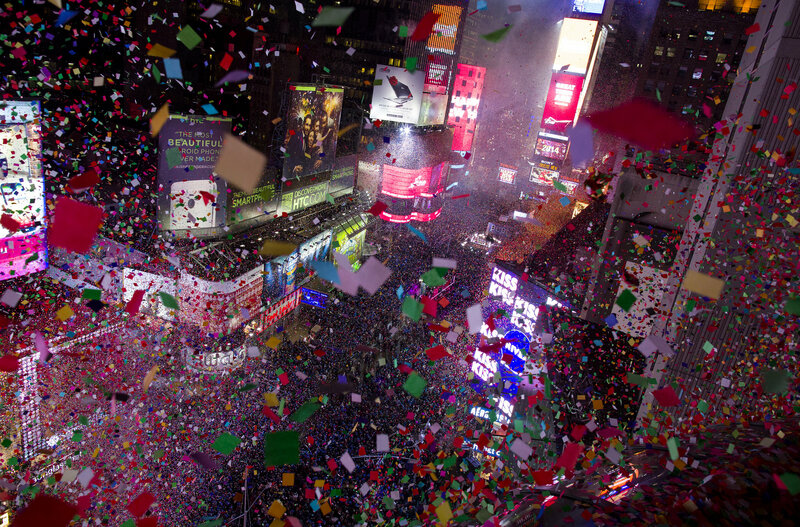 There's simply no better place to be this New Year's Eve, and no better place to view this spectacle that will be watched around the world. 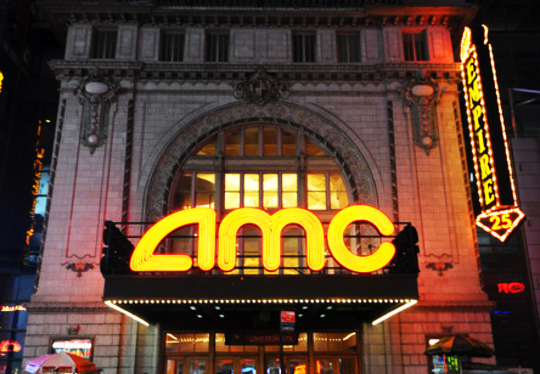 Treat yourself to the best New Year’s Eve imaginable and see the "eighth wonder of the world" at AMC Times Square. 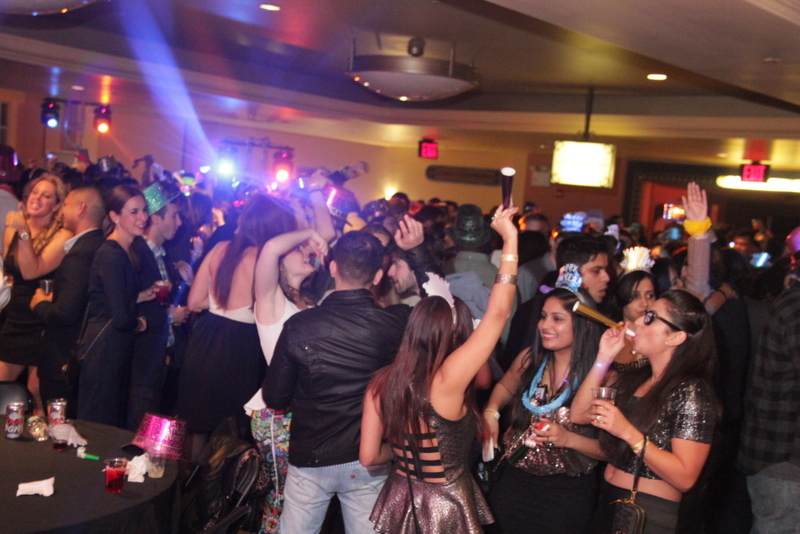 *The fifth and sixth-floor terraces are private and restricted to bracelet holders until 12:30 am, when the area is opened up to the general admission holders. 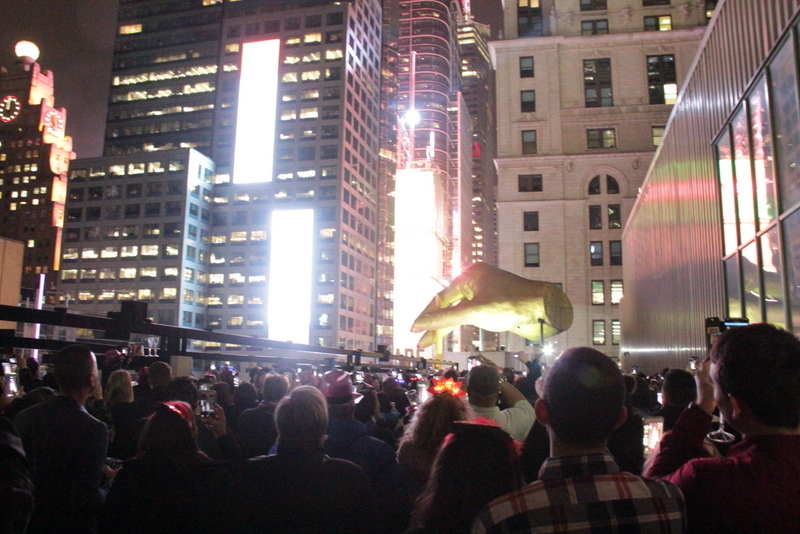 Please enter event at 41st St and 8th ave (north) between 7:00PM-11:30 PM and 12:15AM-2:00 AM (as regulated by NYPD.) 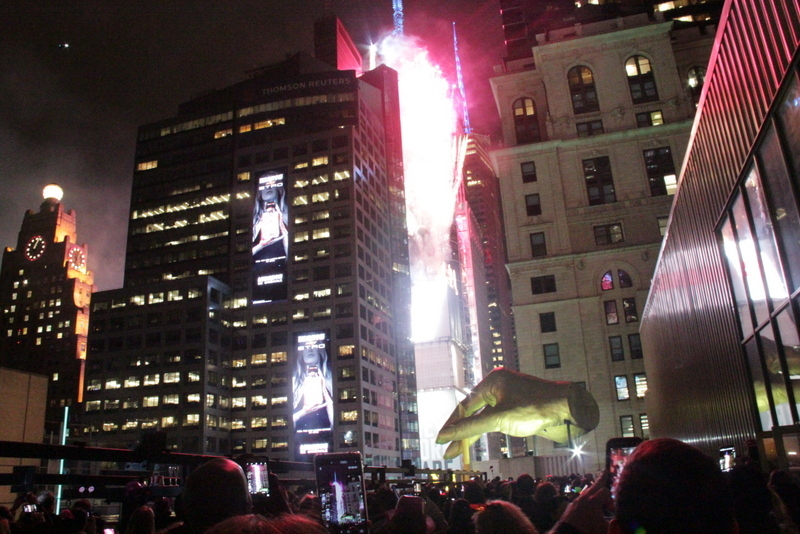 Admittance restrictions may be in place during the ball drop (11:30 PM - 12:15 AM.) 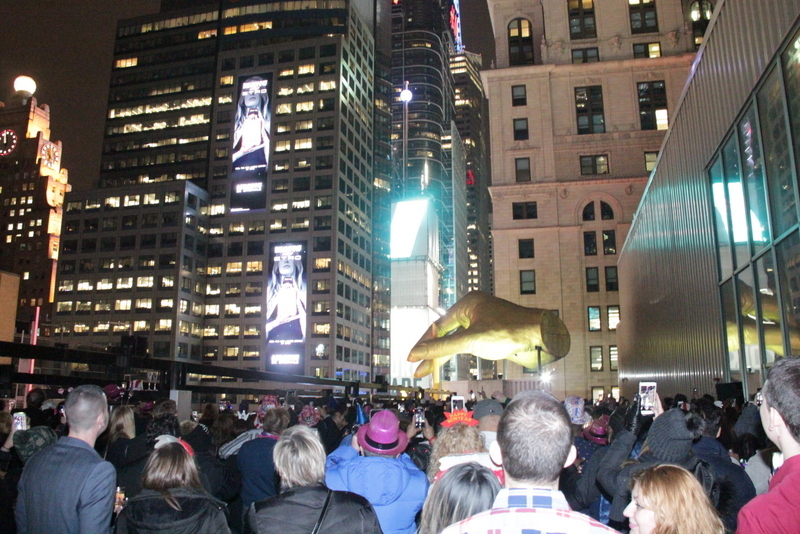 Regardless of admittance time to your party, make sure to enter the Times Square area no later than 8pm.